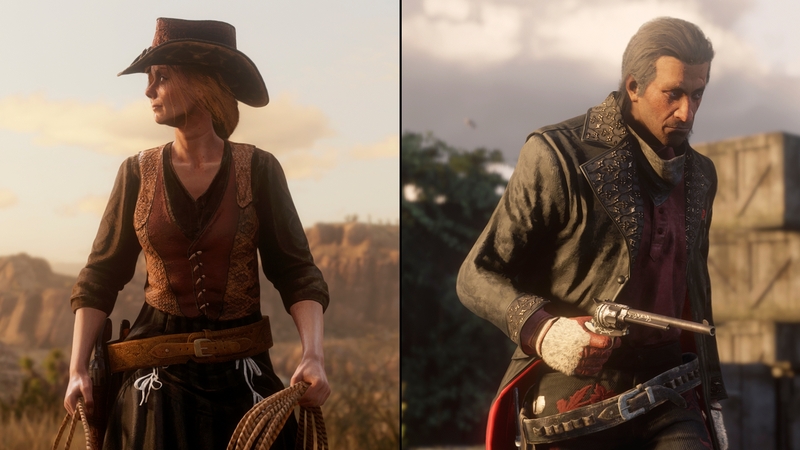 You may have declared yourself king of the ring in the classic Adversary Mode Sumo, but if you were thinking you could slip back into your old habits, think again. 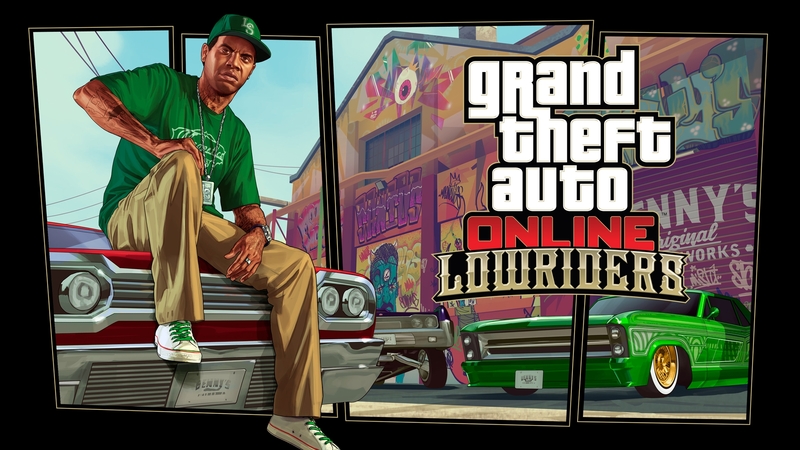 It's time to brush off your territorial instincts in Sumo (Remix), now available to play in GTA Online. The safe zone is still your only way to avoid going up in flames, but this time it moves whenever the timer runs out, shrinking each time, and large pieces of the track may or may not disappear at random. This is carnage 2.0. 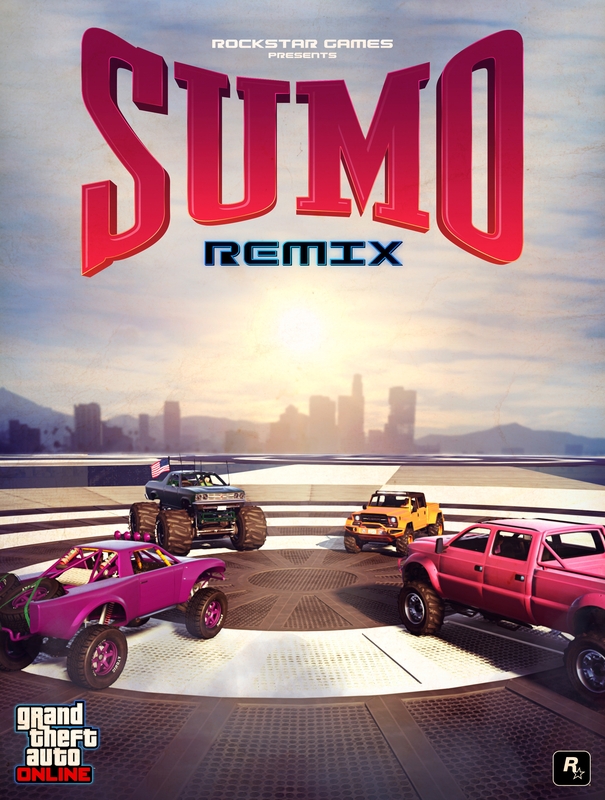 Step into any of the 7 brand new custom designed Sumo (Remix) arenas now through October 15th to earn Double GTA$ & RP. 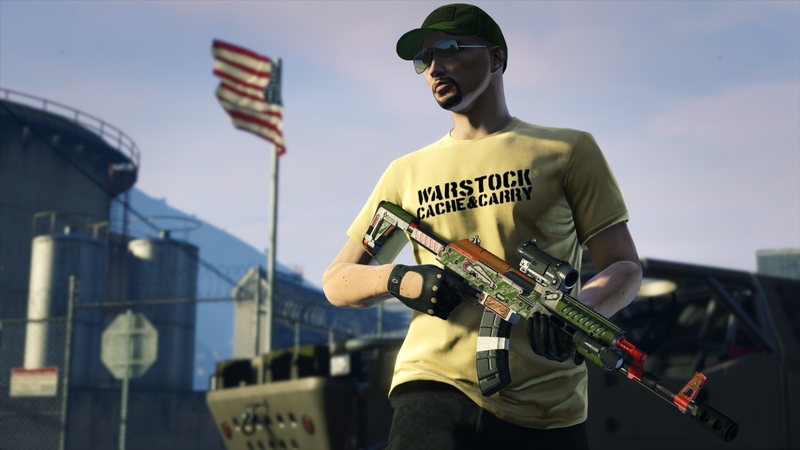 In addition to double rewards for Sumo (Remix), Terrorbyte Client Jobs and Business Battles continue to pay out Double GTA$ & RP through October 8th. 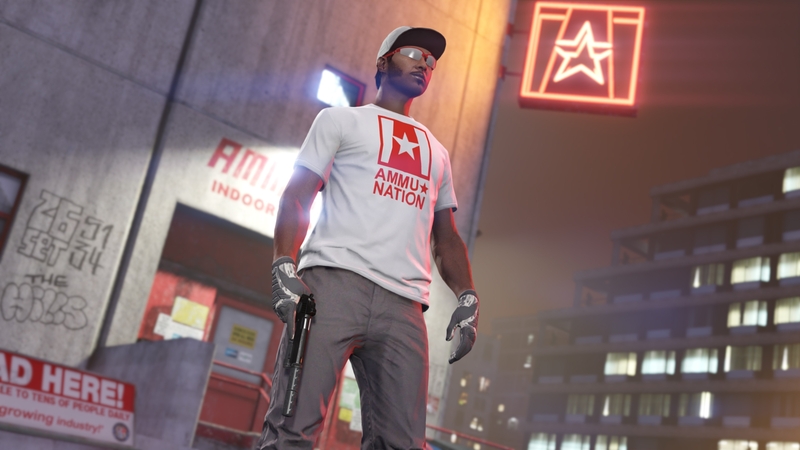 Jump into GTA Online any time this week and declare your love for high grade weaponry and militarized vehicles by unlocking the White Ammu-Nation & Yellow Warstock T-Shirts. For vehicles with dual pricing options, discount applies to both Buy It Now & Trade Prices.